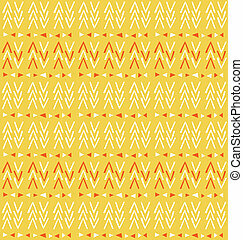 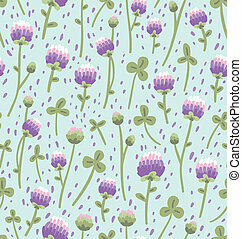 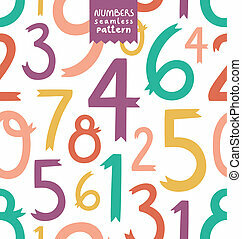 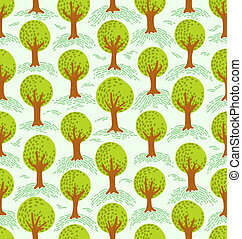 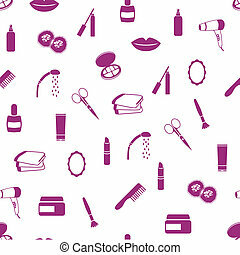 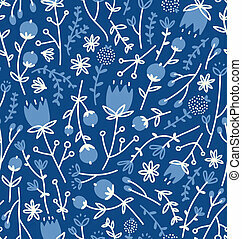 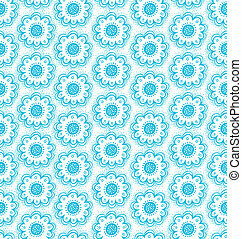 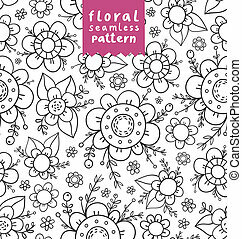 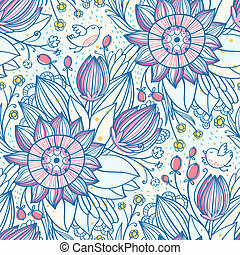 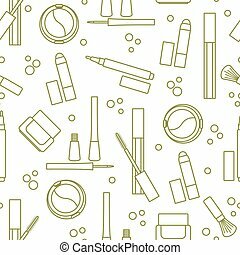 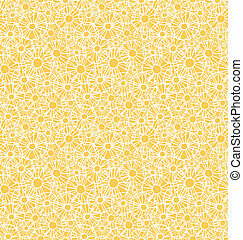 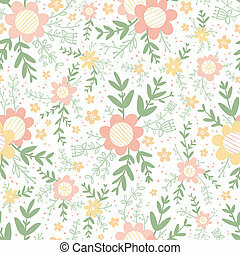 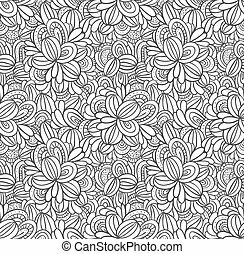 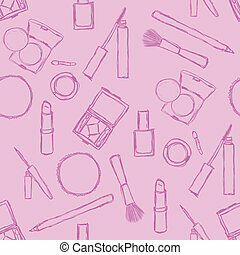 Decorative cosmetics seamless pattern. 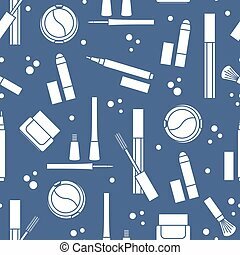 Various decorative cosmetics seamless pattern. 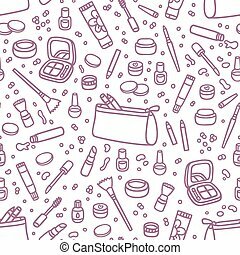 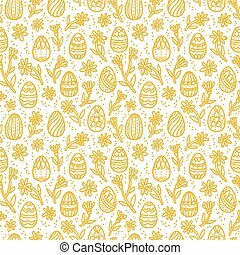 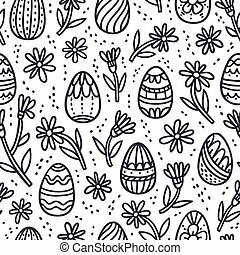 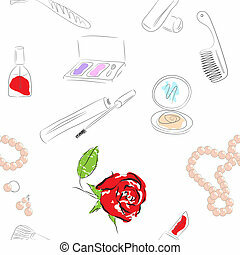 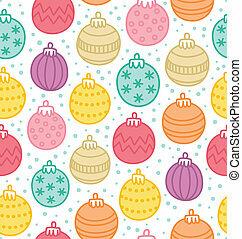 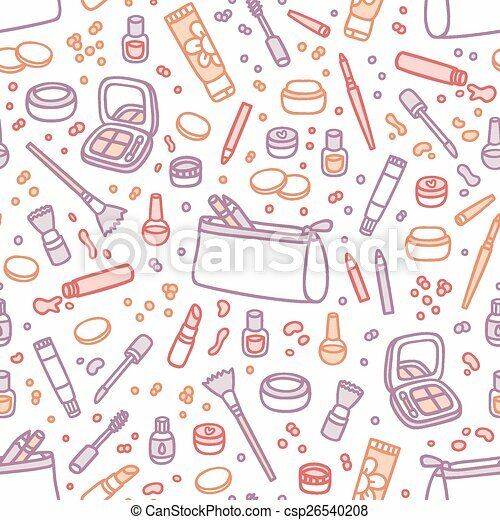 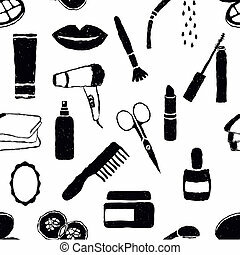 Seamless pattern of decorative cosmetics. 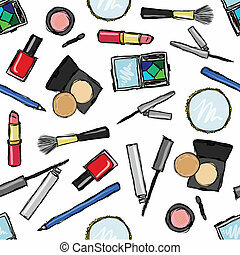 Makeup. 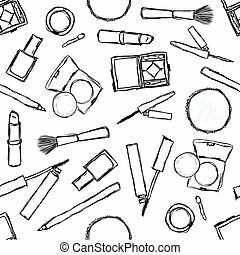 Eyeliner, eyeshadow, brush, cream, mascara. 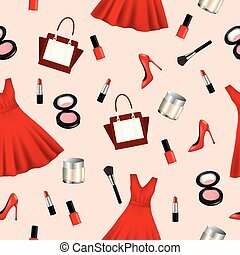 Glamour fashion vogue style.